It’s never too early to introduce the little one to the alphabet! In fact, it’s easiest when the letters are already incorporated into everyday gear and such. 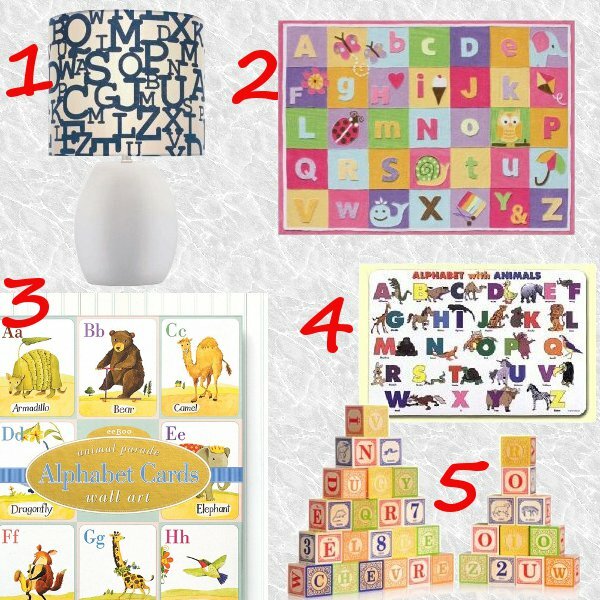 Check out these awesome baby products that feature the alphabet.